We have done the research, and it is always you! Word of mouth marketing is Pioneer Valley Christian Academy’s number one enrollment tool. The Who’s Your One? Campaign goal is to assist enrolled families in creating new awareness of Pioneer Valley Christian Academy. To learn more, watch the video below. 92% of people believe recommendations from friends. A good word goes a long way. 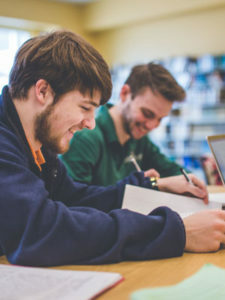 Whether you are grabbing a cup of coffee in the work room or having coffee with a friend, take advantage of the few minutes and share why you are committed to Christian education. 81% of people said they are influenced by what their friends share on social media. “Like”, “Share”, and “Post” about PVCA on social media. 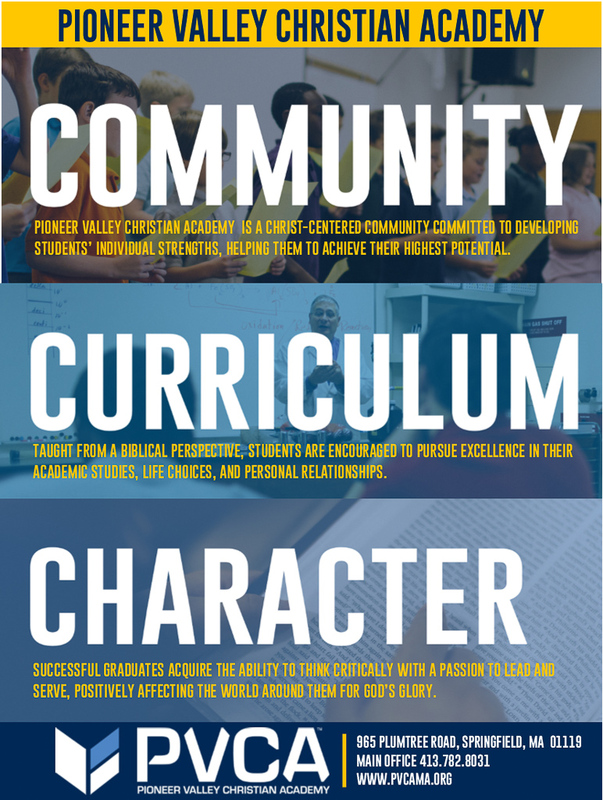 PVCA utilizes Facebook and Instagram, and every day there is fresh content to “like”, “share”, and “post” about Pioneer Valley Christian Academy. Below are links to our social media pages. 72% of people get news from friends and family, making word-of-mouth the most popular channel for sharing. Invite your family, friends, co-workers, and neighbors to PVCA events and fundraisers. Throughout the year, PVCA hosts several events open to the public. From the Father Daughter Royal Ball to the Annual Plant Sale, there is something for everyone. 79% of people trust testimonials and online reviews as much as personal recommendations. Not a small talker? Well, consider submitting a testimonial. A written testimonial can be shared on the PVCA website, marketing post, or on social media. To submit a testimonial, fill out the form below. Who’s your one? 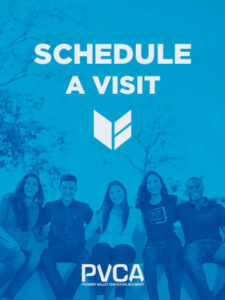 Can you think of one student in your family, neighborhood, or church that might like to experience, “A Day in the Life of a PVCA student?” Your student will be given an invitation for you to give to your family’s ONE. Encourage your guest to register online no later than the Monday prior to the day they would like to visit. 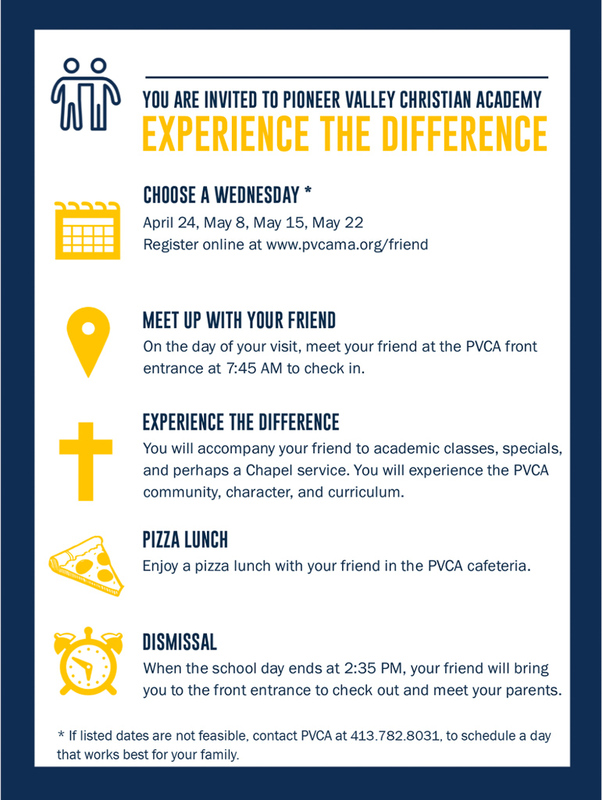 On the visitation day, remind your student to meet their friend at the PVCA front office. The guest will need to sign in at the front office. Encourage your son or daughter to be a student ambassador for Pioneer Valley Christian Academy. Remind them to speak positively about their school, and introduce their friend to their classmates. At the 2:35 PM dismissal time, the guest should be escorted by their friend to the front office. Please make contact with the prospective family to follow up on the visit. This will give you an opportunity to answer questions. PVCA Admissions is open Monday through Friday between the hours of 8:00 AM – 4:00 PM. Denise Richards, Director of Admissions, is always available to answer any questions you may have. Prospective families can reach Denise Richards by calling the front office, 413.782.8031, or by emailing her at drichards@pvcama.org. Pioneer Valley Christian Academy is one of New England's Private Christian Schools located in Springfield, MA. We offer students access to leading-edge opportunities for intellectual, professional, and leadership development to address the increasingly complex challenges of a global society. 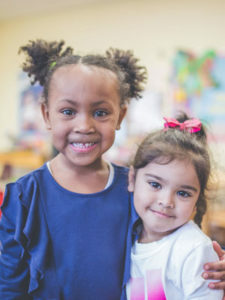 Pioneer Valley Christian Academy stands apart from other outstanding schools in New England by combining an exceptional education with Christian faith.